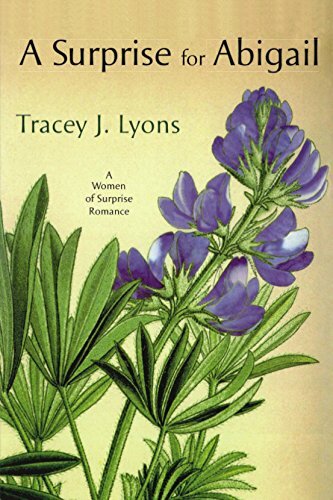 author of the Women of Surprise series, Tracey J. Lyons sold her first book on 9/9/99! Her books have been translated into several languages. Tracey lives with her husband in New York’s Hudson Valley region. She has appeared on the award winning Cox Cable Television show, "Page One" and on the stage of Lady Jane’s reading salon in New York City. She holds membership in Romance Writers of America, American Fiction Christian Writers and Novelists Inc. Tracey considers herself a small town gal who writes small town romances. Welcome, Tracey. If you could have dinner with one person from today or history (except Jesus) who would it be? Why? I would love to have dinner with Dorothy Parker. Ever since I was a little girl I’ve been a huge fan of her books. I remember hosting the RWA Published Authors Special Interest chapter’s cocktail party at the Algonquin Room in New York City. It was so cool being in the same room where Dorothy held the famous meetings of the Algonquin Round Table. I would love to know her take on the publishing industry as it stands today. I really wanted to be a NASCAR drive. A few years ago I attempted to launch my own YouTube channel called Cookin with Tracey. You still might be able to find the two episodes I posted! My favorite vacation spot is Key West. From the first time I went there I felt at peace with the area. I think it has something to do with all of the creative types who flock there. And the fact that one of the most famous authors of all time, Ernest Hemingway, lived there. I’m so excited about my upcoming July 19, 2016 release of my first book with my new publisher, Waterfall Press. A Changed Agent is an inspirational historical romance set in the Adirondack Mountains of New York State. I so enjoyed featuring one of my favorite areas as the background for the story of school teacher Elsie Mitchell and Pinkerton agent William Benton. If a reader is so inclined they can leave a review on the buy page, but more importantly they can recommend my books to their friends. And it would be really helpful for readers to follow my Amazon Author Page, you will be one of the first to know when I have a new release! Please tell us a little about your upcoming novel, A Changed Agent. As a good Christian, Elsie is troubled by William’s secrets…though she does find him intriguing. And when a sinister figure from her past arrives, Elsie and William will have to trust in faith and new found love to protect their unlikely family from danger. Where can readers purchase A Changed Agent? Thank you so much for hosting me on your blog, Jo. I love having a chance to meet new readers. Even though I write historical romance, I primarily read contemporary and romantic suspense books. Do you prefer historical or contemporary novels? Thank you, Tracey, for visiting with us. I'll choose a winner from commenters to this post who will receive their choice of a print or eBook copy of A Surprise For Abigail OR A Changed Agent when it becomes available in July. When you leave a comment, remember to include your email address--without that I cannot enter you in the book drawing because I couldn't contact you if you are the winner. The winner of last Thursday’s blog post for an eBook copy of Always With You by Elaine Stock is Patricia. I’ll email you. Thanks all for commenting. Watch for more book giveaways. Hi Patricia, Thanks for stopping by. I loved creating the characters in A Changed Agent! And I can't wait for the book to come out in July. Pat, thanks for stopping by and leaving your comment. 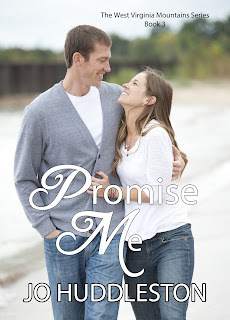 So glad you love the cover of Promise Me! Pat, I appreciate you following my blog! I like reading most anything romance...Thanks for the giveaway! ritaDOTnavarreATyahooDOTcom I am also a subscriber. I'm so happy you are a fan of romance novels! I enjoy reading them, too. You're welcome. Thanks for coming by and leaving your comment and for following my blog! Tracey is a new author to me. YAY! Karen, glad you found a new-to-you author here. Thanks for commenting. Hi Karen! I'm so glad you took the time to stop by. I love finding new authors, too! 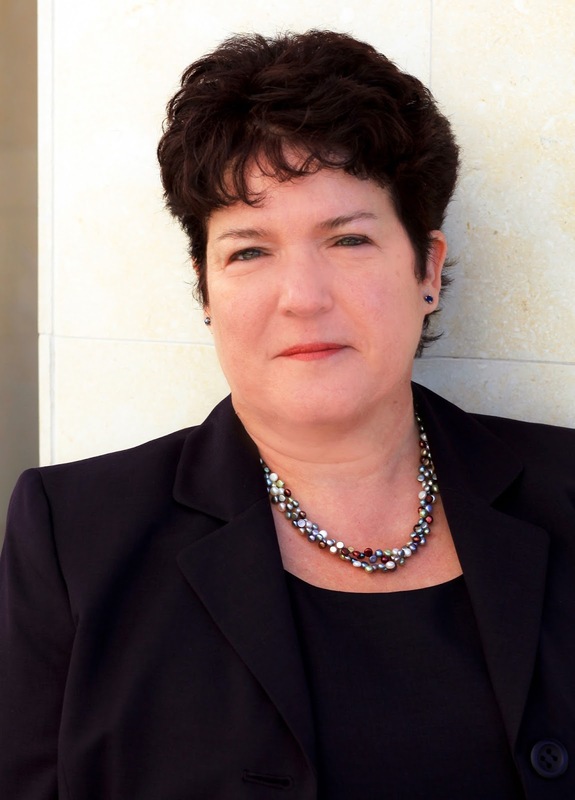 A Changed Agent sounds like the kind of book I like to read....one with children, romance, and a little suspense.... Tracey is a new author to me, too and I look forward to reading her books. Thanks for the interview and the giveaway! I am a follower, Jo! What a lovely compliment, Susie. Thank you so much! Susieq, you're welcome. Glad you found a new author here. Thanks for commenting and following my blog! I like both but usually prefer the historical to learn more about times past! This looks like a very good book. Thanks for the chance to win and I'm not sure which I would prefer!